From the outset of our breeding program, we at Armthorpe Falcons were determined to produce nothing but the highest quality hunting falcons. 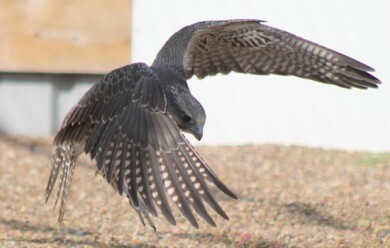 Photos of this season’s young falcons are now on the site. Take a look at the Young Falcons page.